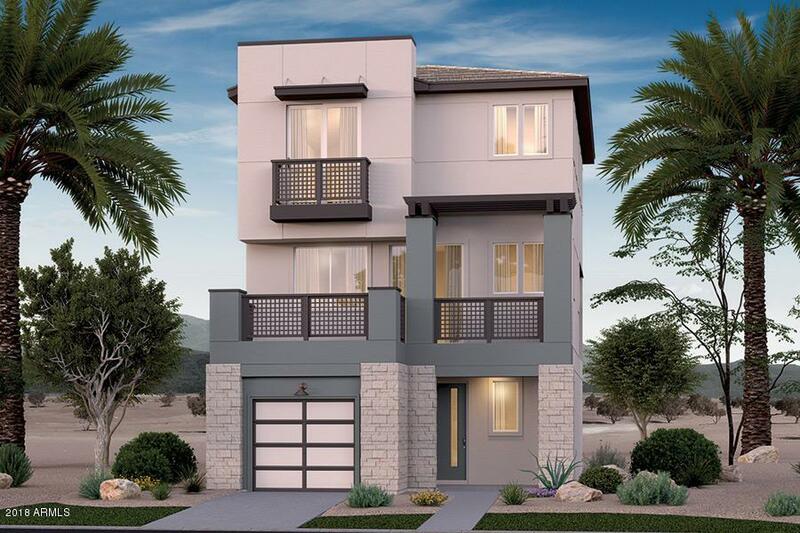 This beautiful new construction offers gorgeous kitchen counter tops, gas range cook top, 8 ft interior doors, tile surrounded master shower, maple and iron stair railing, upgraded tile flooring, and so much more. 10 year structural warranty included! Listing courtesy of Mattamy Arizona, Llc.